A film about how really weird stuff can happen. Q: Where did the filmmakers find the script? 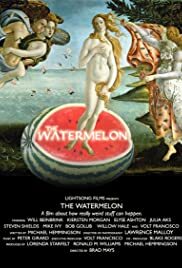 A simple yet entertaining movie: A pretty normal, boring man inherits a trailer painted like a watermelon, and then enters all sorts of characters who are the complete antithesis of normal. Cue an hour of a half of weirdness for the sake of being weird, but not much else. 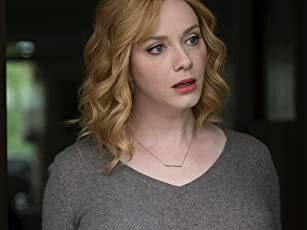 There's nothing really deep or meaningful going on, but that doesn't mean it's not worth the watch. The acting is superb (Beinbrink's apathetic face is simply charming), the storyline is compelling, the pacing is good. So as long as you don't go into it with overly high expectations or groundbreaking cinema, this film will please. A little trippy, more than a little "what the hell is that person wearing? ", and a lot of insanity. Good for a lazy afternoon where there's nothing to do, but nothing to write home about.